If you need a carpet repair or carpet re-stretching in Vancouver B.C. or around the Lower Mainland, and you need fast service with a great warranty…I Can Help! In just a few hours, or less, your damaged carpets can be fixed for good. Call now for a price quote! With just a few questions you will receive an over the phone quote. So accurate the price changes only when you want something different completed. 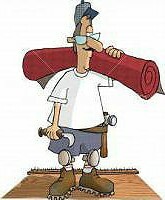 Carpet installers install carpets and are not interested in “little jobs”. So I specialize in carpet repairs both small and big that others just don’t want to do. So often callers to CARPET REPAIRS ONLY say “I have just a little repair”. 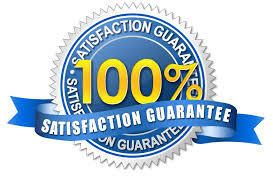 Little repairs that no one else will do is what I do most of the time, and with a seven year guarantee given with every carpet repair or carpet re-stretch completed – you can be assured they are done very well! The last thing anyone wants is to have to have the repair done a second time, likewise the last thing I want is to work for FREE! With one quick phone call you will realize “Making you happy with your carpet“ is all about you! Check out the Testimonials page and you will be convinced! These are a few of the local carpet retailers that refer us for the repairs and re-stretching you need!